Dr. Phillip Paulk is one in a long line of chiropractors in his family and has been practicing since 1976. Dr. Paulk’s great, great uncle, Dr. George Paulk, Sr. was a pioneer in chiropractic in Georgia being granted one of the first chiropractic licenses in the state in the 1930’s. His father and uncle graduated from Palmer College of Chiropractic in 1951 and practiced for over 50 years.Dr. Paulk attended the University of South Carolina where he received his pre-professional training in 1968 and then went to the Sherman College of Chiropractic in Spartanburg, SC in 1973. After graduating, Dr. Paulk elected to enter into private practice with his uncle Vernon in the Atlanta area. Dr. Vernon Paulk had established a part-time practice in the then small community of Stockbridge several years before. Dr. Phillip eventually purchased the Stockbridge practice and has remained in full-time practice ever since. Dr. Paulk is a Board Eligible Chiropractic Neurologist and has earned certification in Functional Blood Chemistry, Brain and Neurotransmitters, Mastering The Thyroid and is training in ADD/ADHD Spectrum Disorders through APEX ENERGETICS and The University of Bridgeport. He is certified in Chiropractic Biophysics, has been published in peer-reviewed medical journals and is currently working on his first book. Dr. Patrick Kulmacz is originally from Frankfort, Kentucky and now resides in Atlanta. His personal mission at The Paulk Clinic is to serve outstanding Chiropractic Care to as many people as possible and to inspire and educate members and community to take an active role in their own well being and in helping others find Chiropractic care. Dr. Kulmacz is a graduate of Ohio State University and completed his Chiropractic studies at Life University. Some of his specialized techniques include: Peirce Results Systems, Thompson, Activator, Full spine, Toggle, and Cox Flexion Distraction. 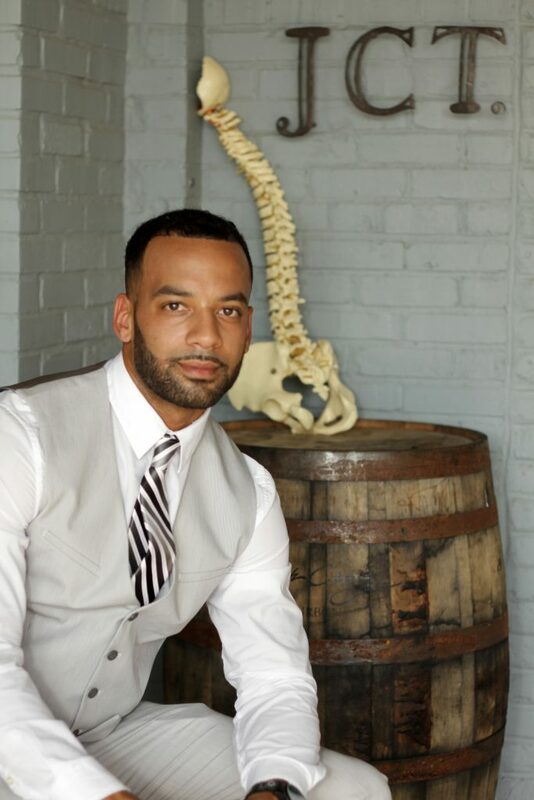 Kevin King was raised in Daytona Beach, FL and moved to the Atlanta area in order to attend the Georgia Medical Institute where he earned his degree in Massage Therapy. 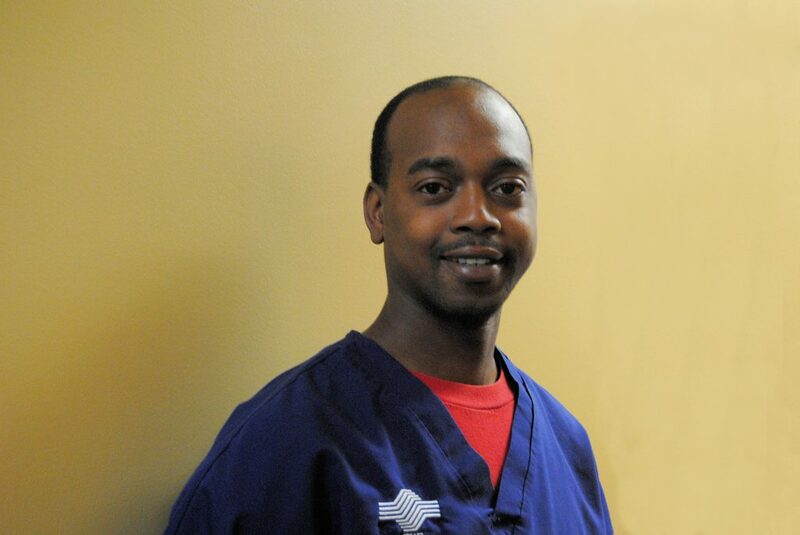 Kevin has worked at The Paulk Clinic since 2007 as a Certified Massage Therapist and he also serves as a therapy assistant. He provides therapeutic massage at the clinic and maintains a private practice on his own time. Kevin has two children and is a Florida Gators fan. 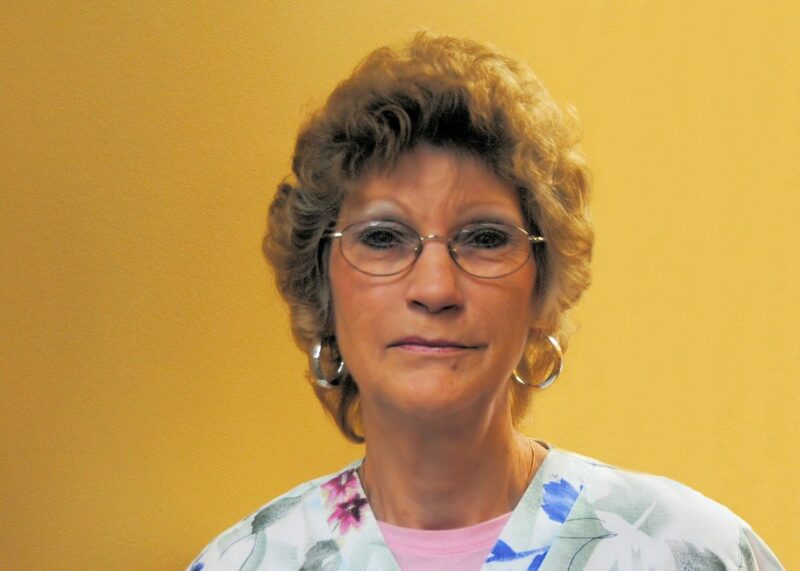 Linda has been the office manager at The Paulk Clinic for 25 years. She has extensive training in medical billing and office management and has been in the medical field for 40 years. Linda has been married for 38 years and has 7 grandchildren, 2 step-grandchildren, and will become a great-grandmother this year. 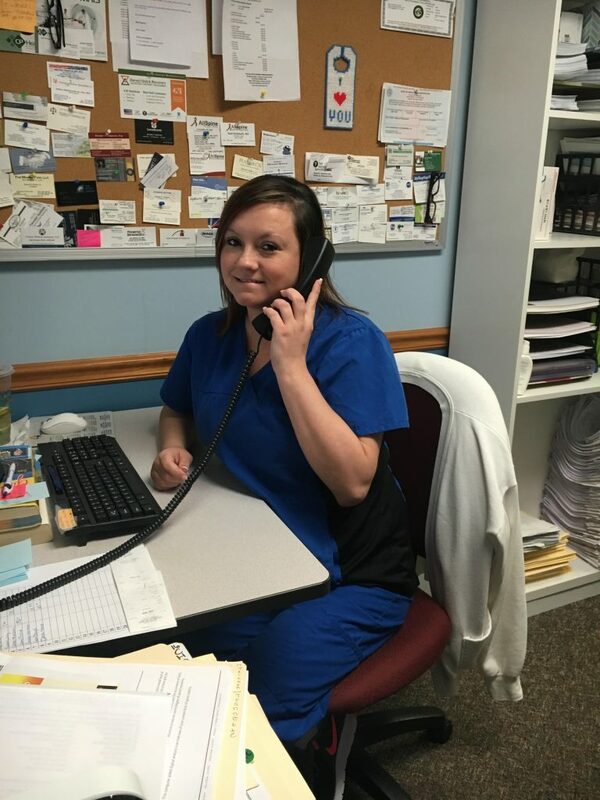 Linda is the “go-to” person in the office and is Dr. Paulk’s “right hand.” She enjoys assisting patients with their financial and insurance needs. She enjoys attending Liberty Baptist Church with her family and has been a member for 25 years. Linda enjoys reading, bowling and spending time with her family. Natalie is a long time resident of Henry county. She obtained her Associate’s degree in Funeral Service at Gupton-Jones College of Funeral Service in 2015. Natalie is passionate about her pet rabbit, Aberdeen, spending time at Lake Sinclair, visiting with her grandparents, and reading. She enjoys helping our patients in any way she can. Jesse lives in Henry County with her husband and beautiful daughter, Aubree. She has been involved in healthcare management for 11 years and enjoys a fast-paced environment and working with people. Her job is to assist the patients in their healthcare journey. She assists the patient in communication with the insurance company or attorneys, particularly in difficult cases. 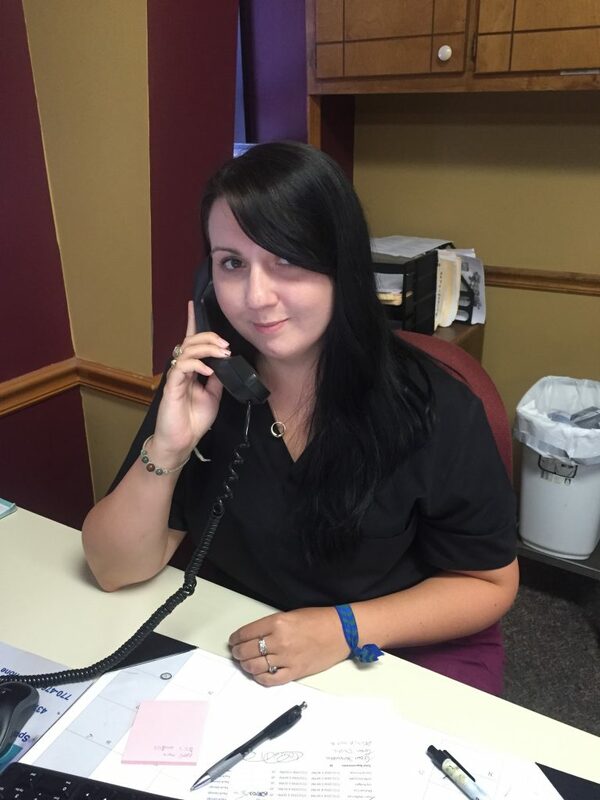 She enjoys the challenge and is an effective member of our healthcare team.